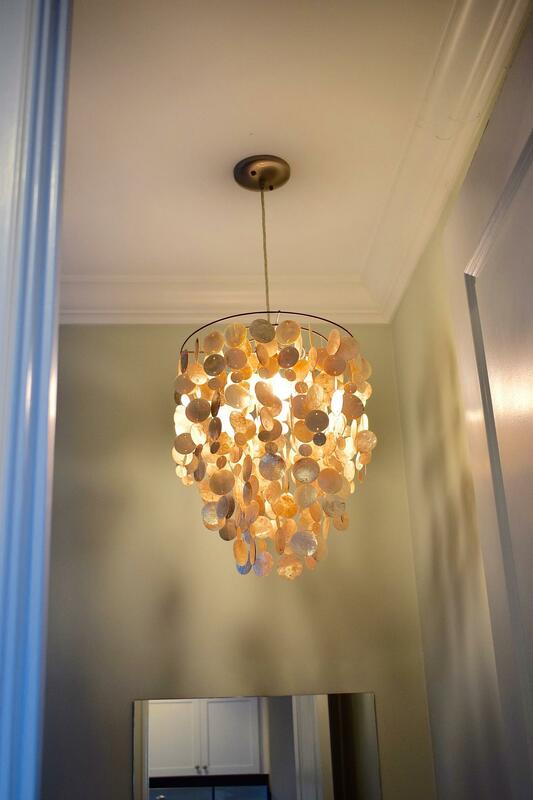 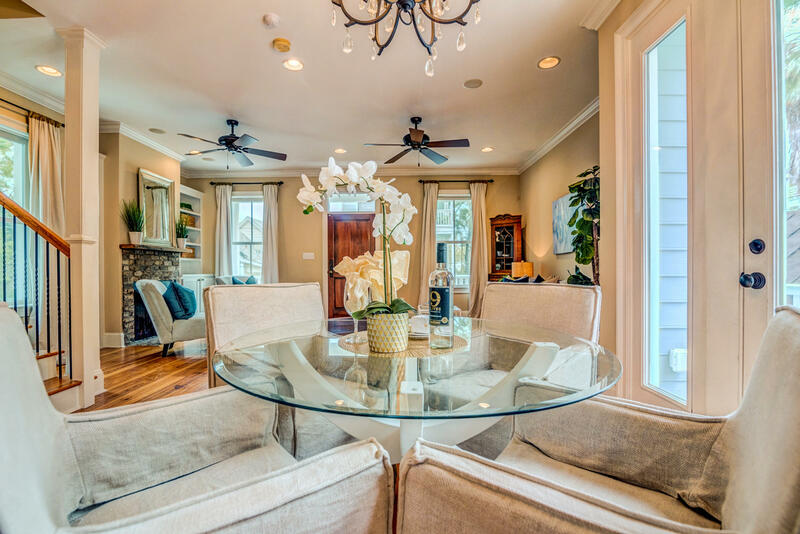 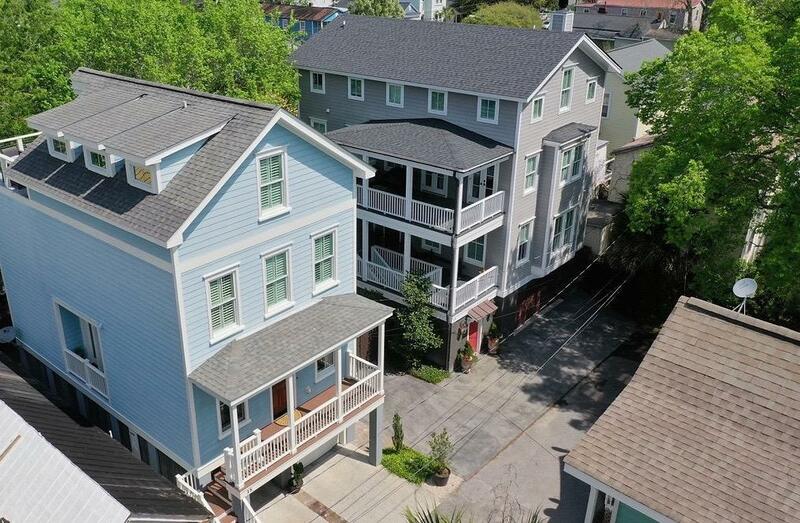 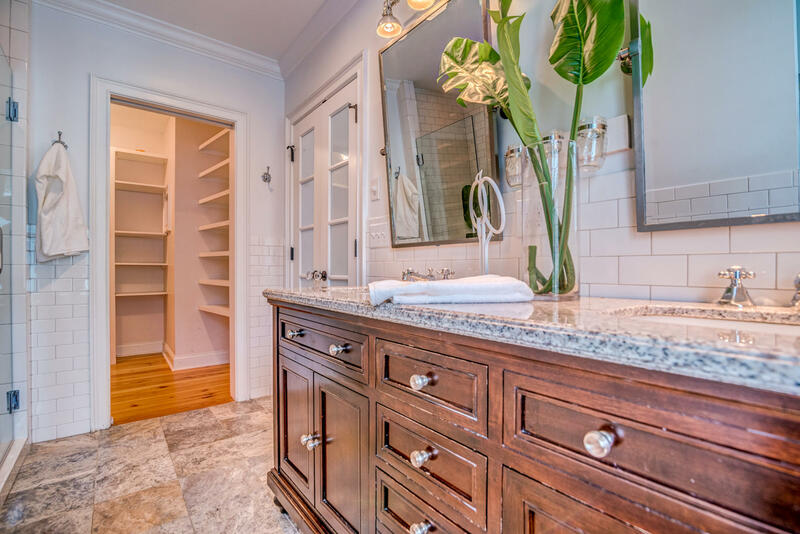 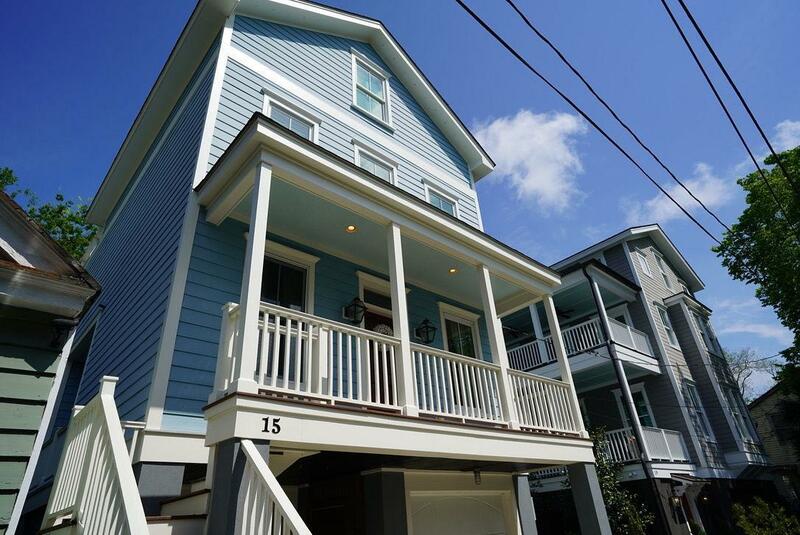 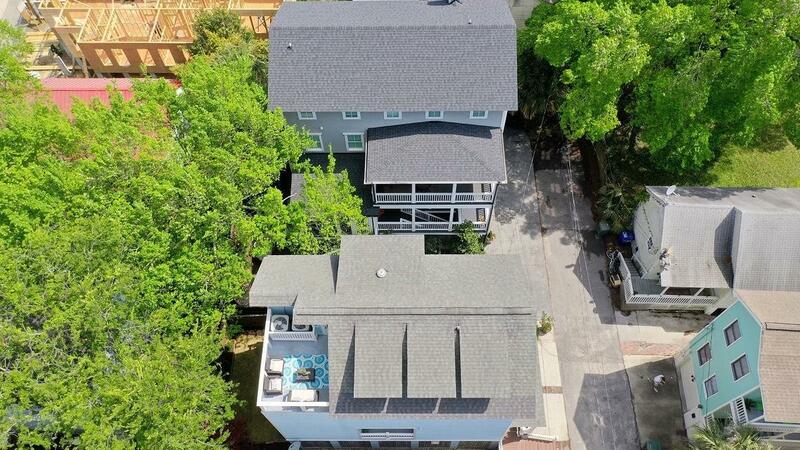 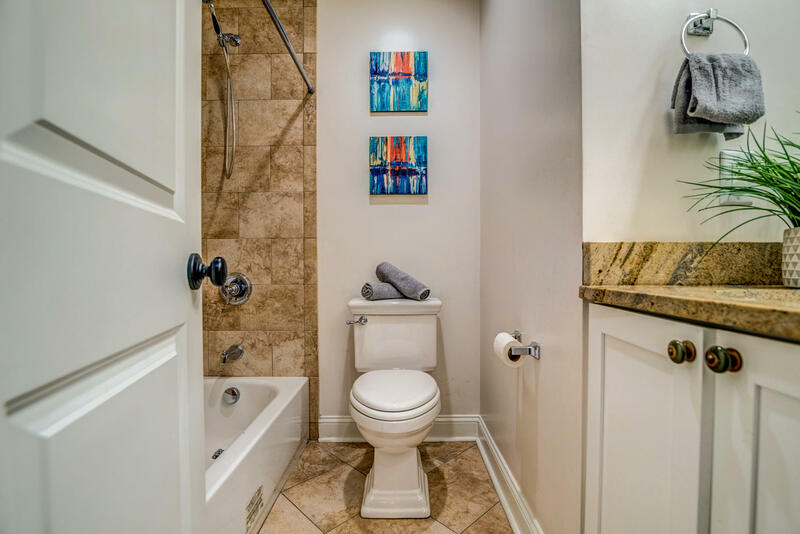 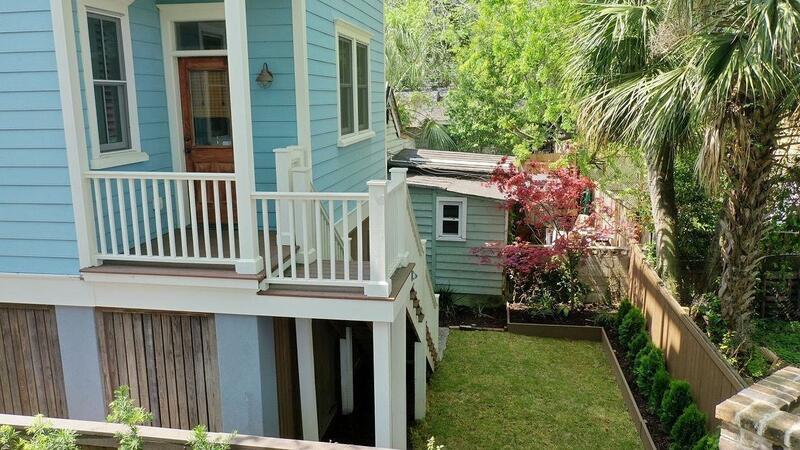 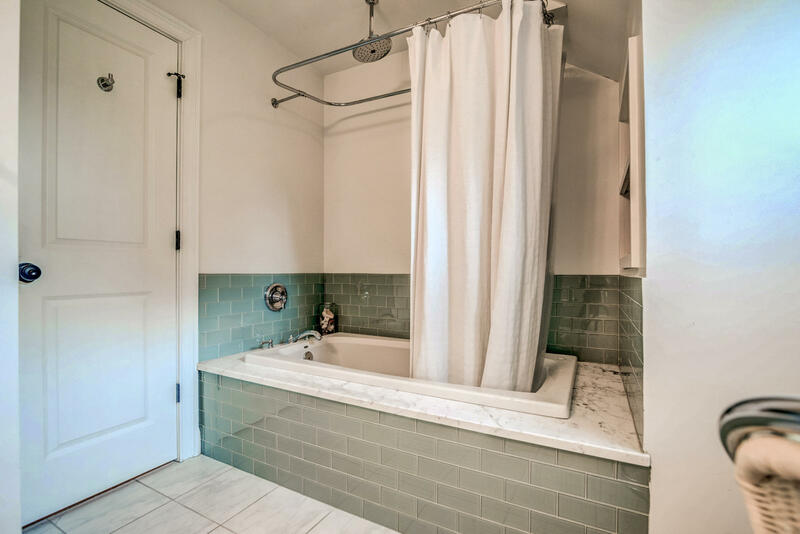 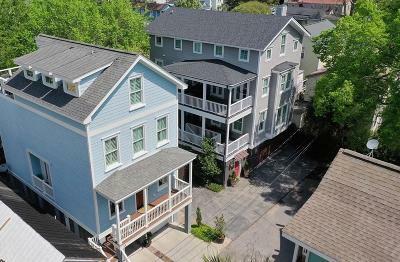 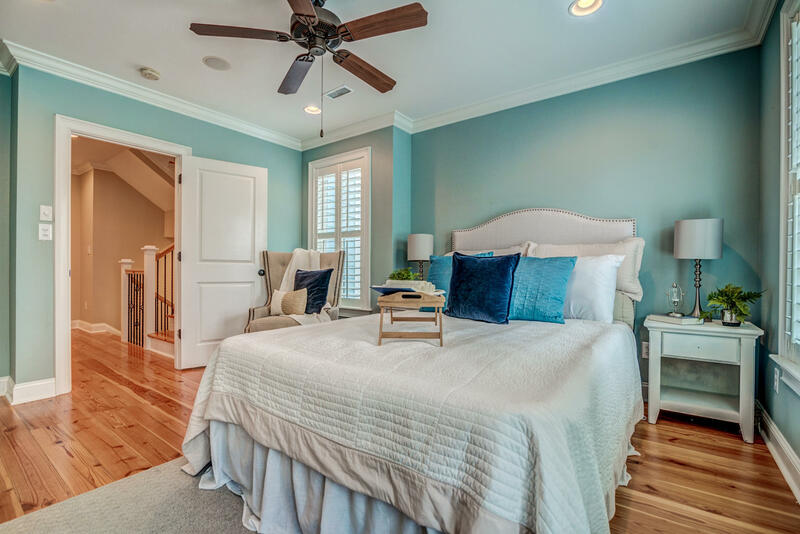 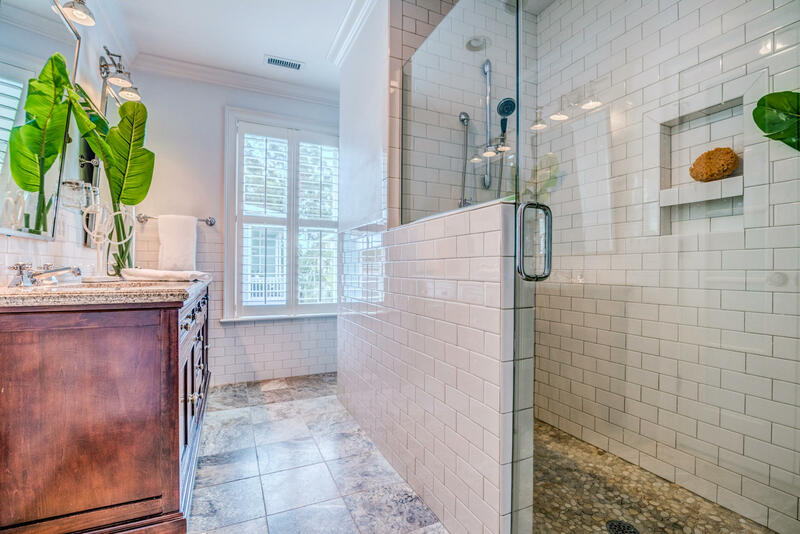 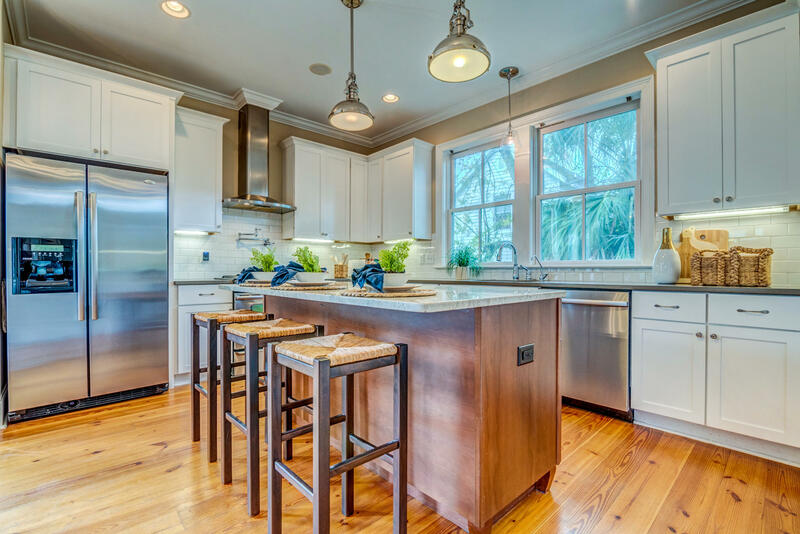 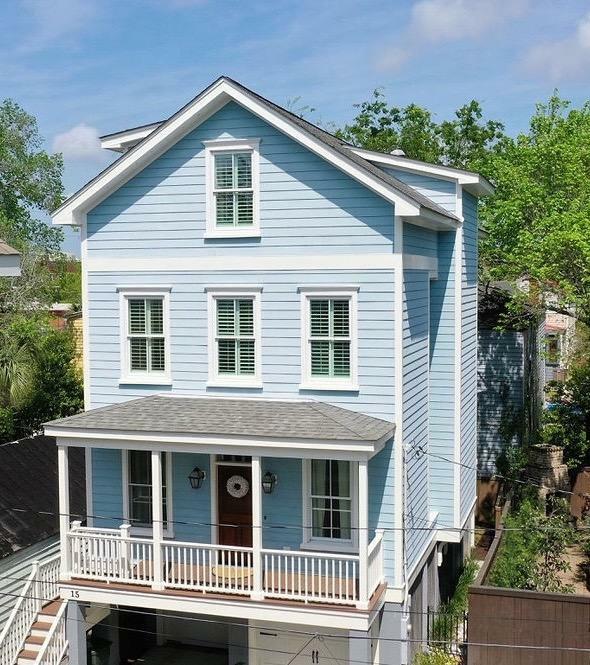 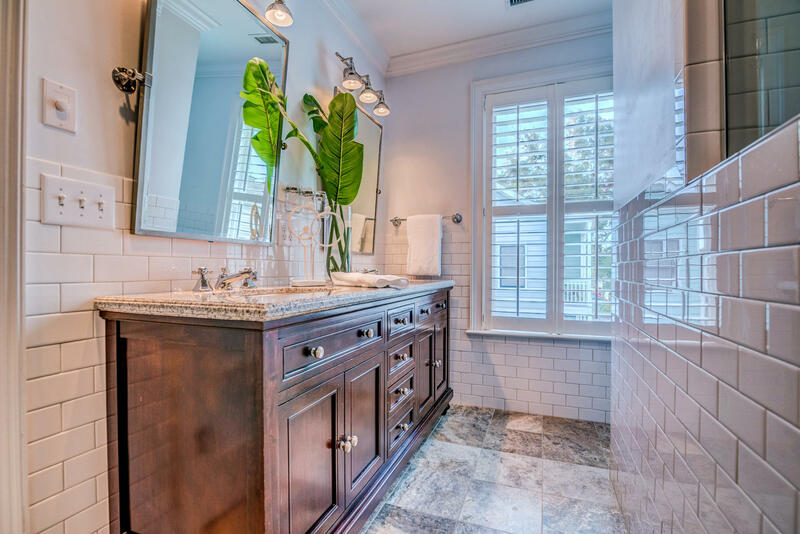 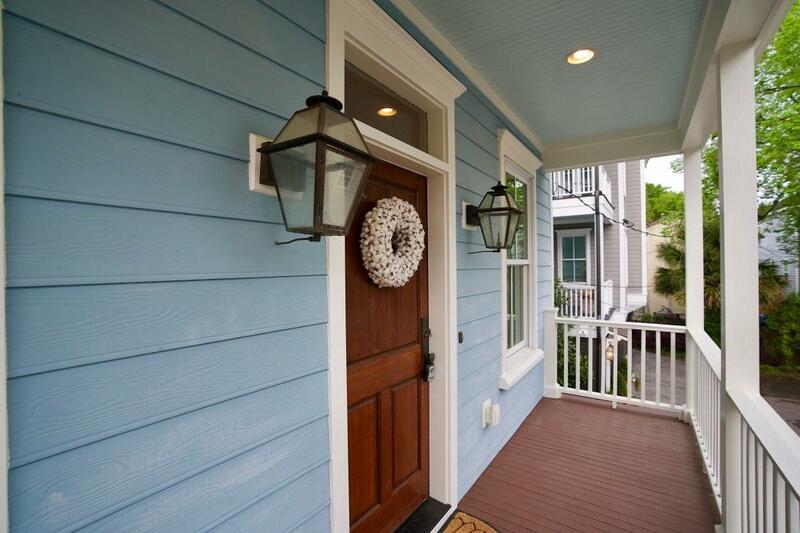 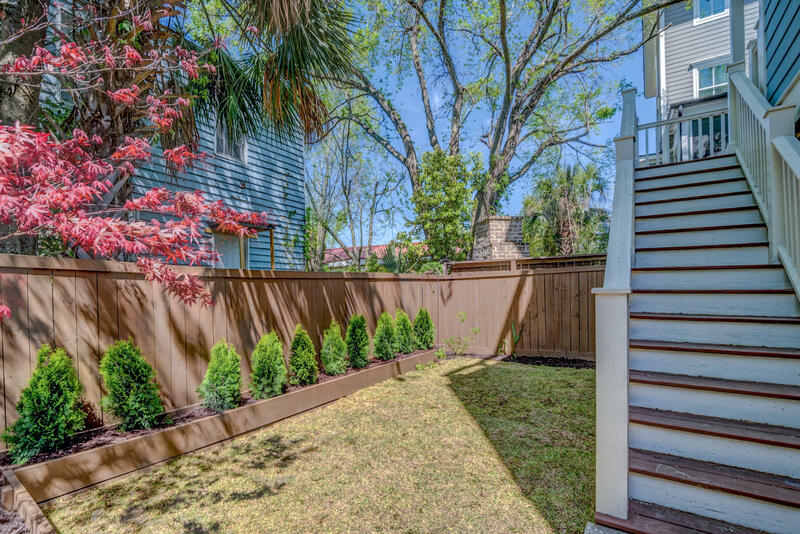 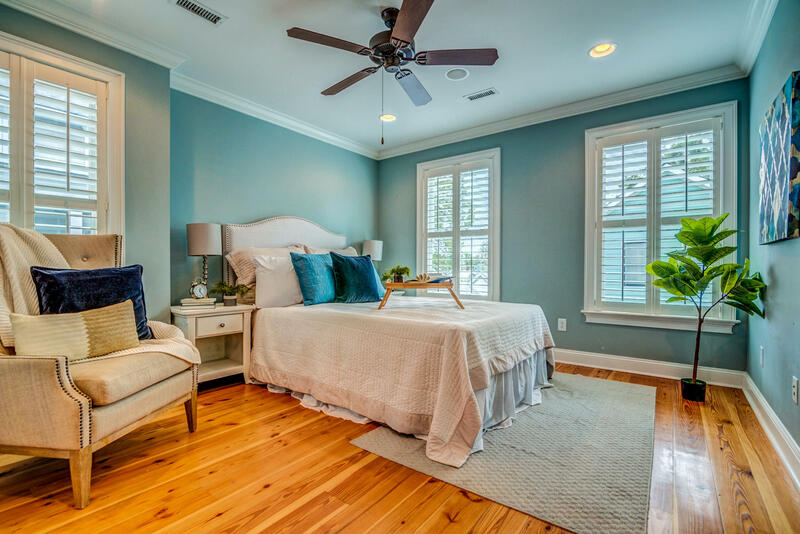 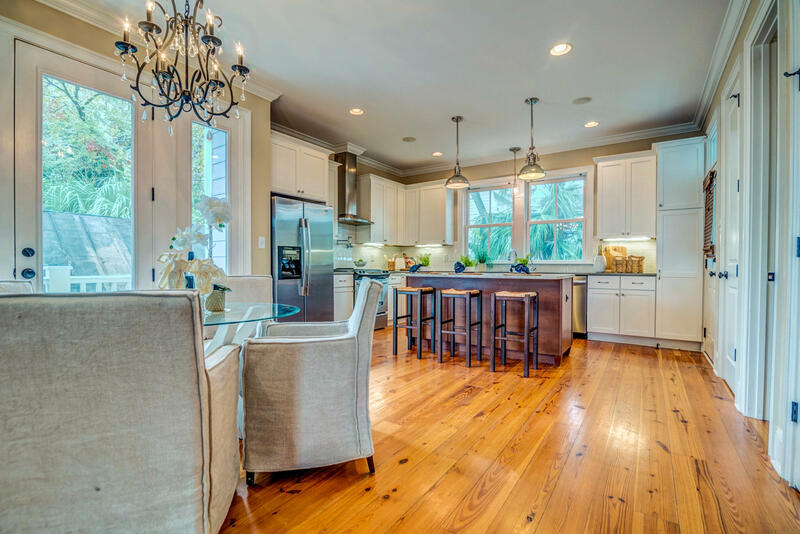 This stunning downtown home combines newer construction with beloved features of historic Charleston architecture. 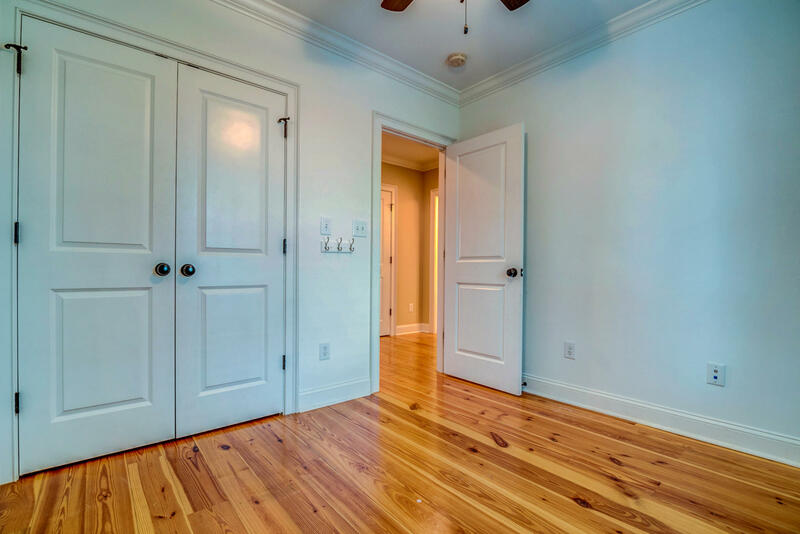 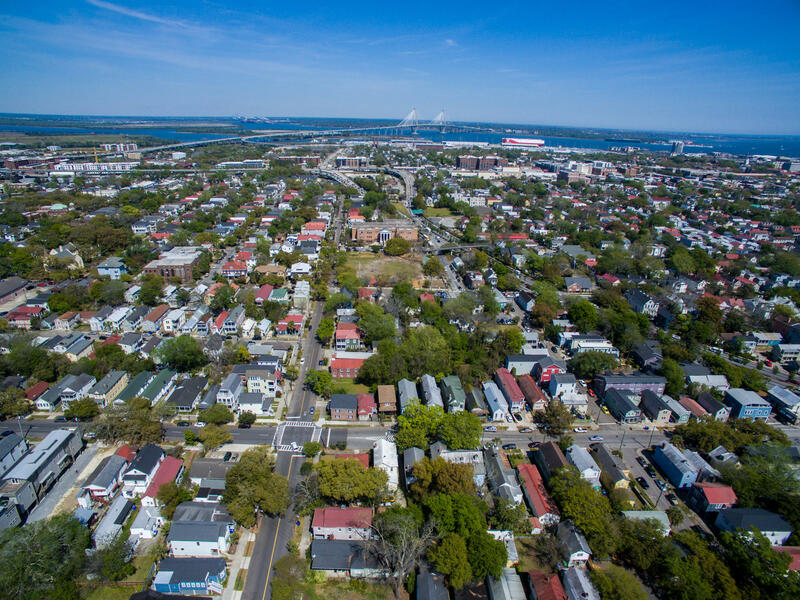 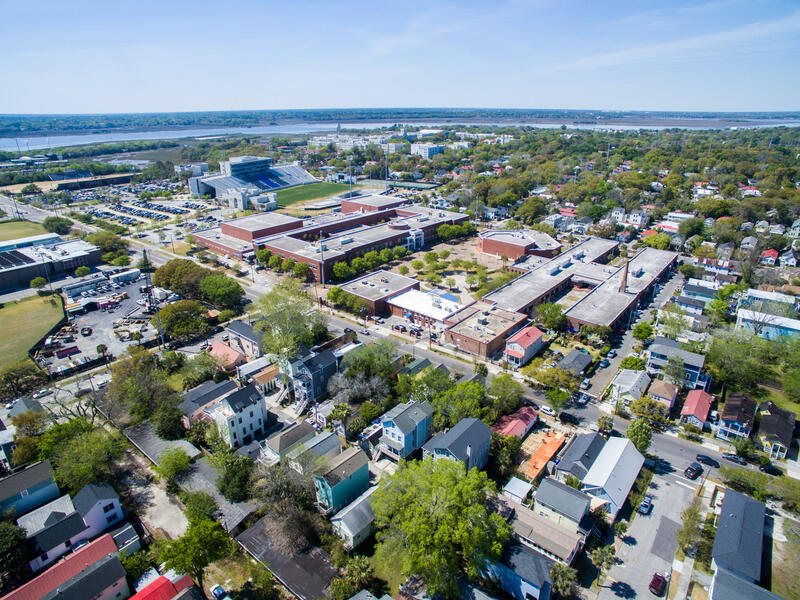 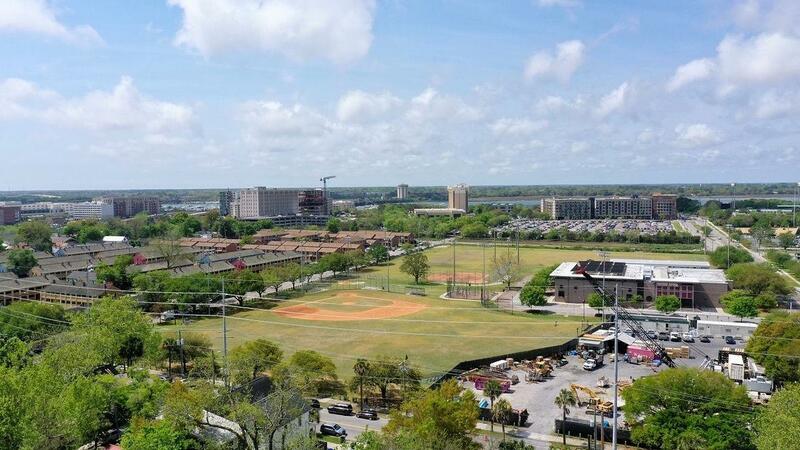 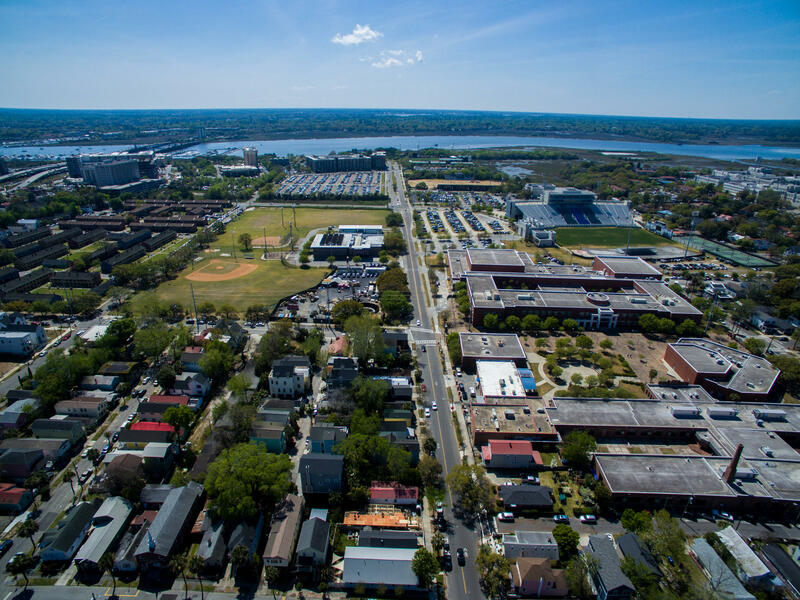 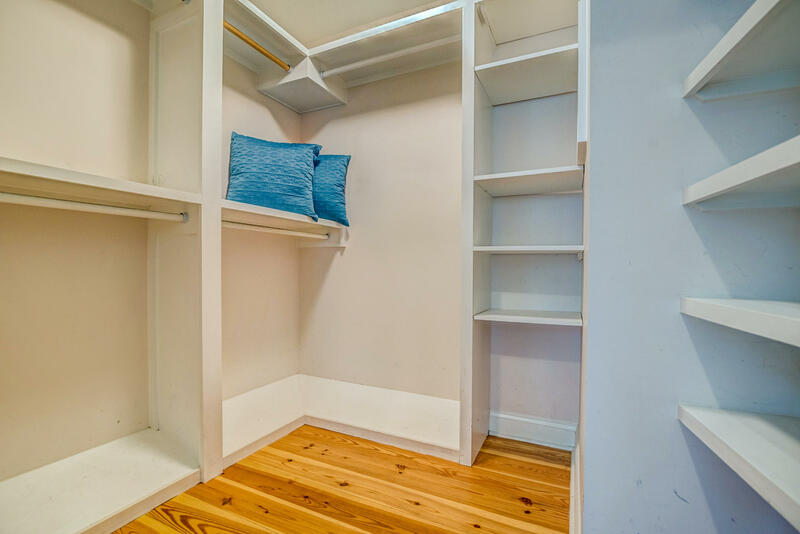 Conveniently located near Brittlebank Park, Joe Riley Stadium, the Citadel, College of Charleston, King Street, I-26, the James Island Expressway, MUSC, Roper, and a golf cart ride away from the brand new Publix! 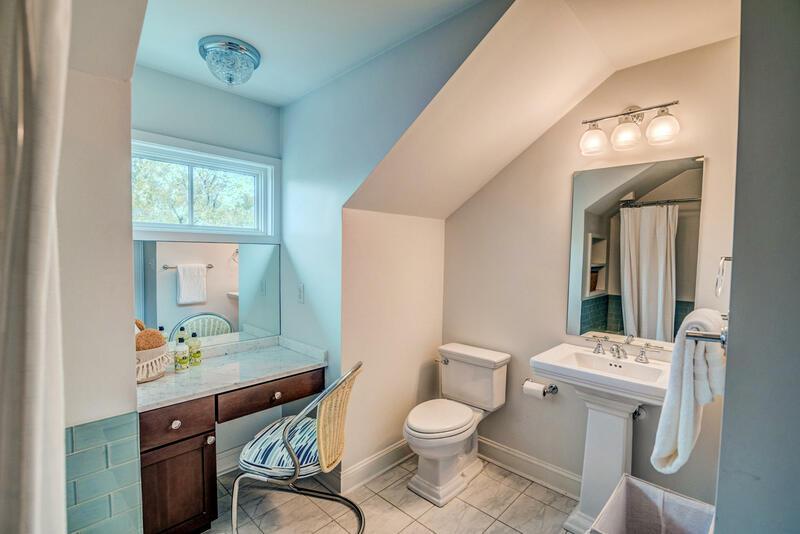 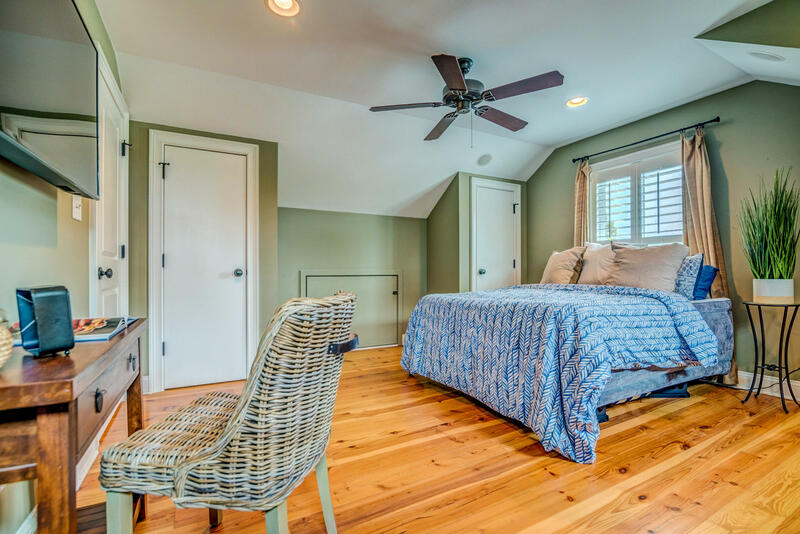 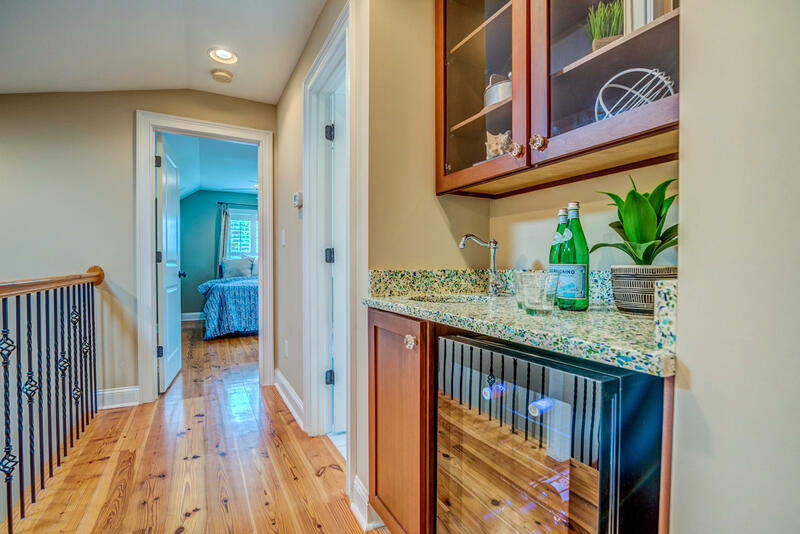 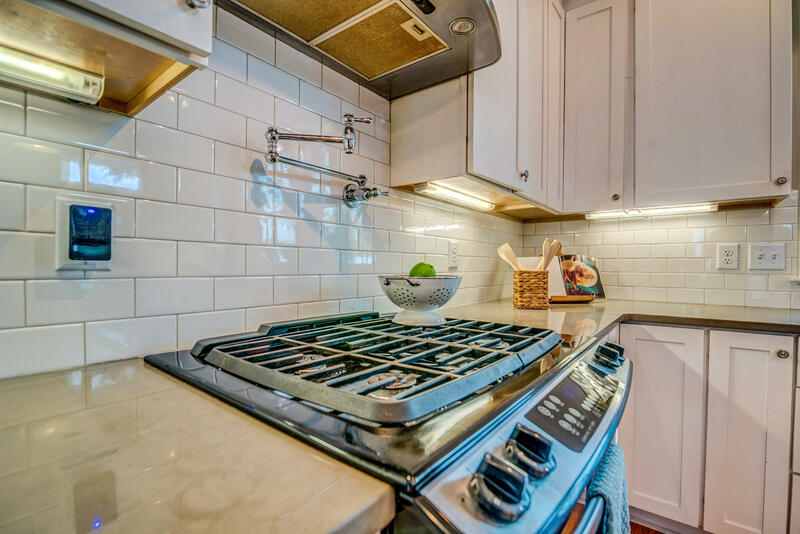 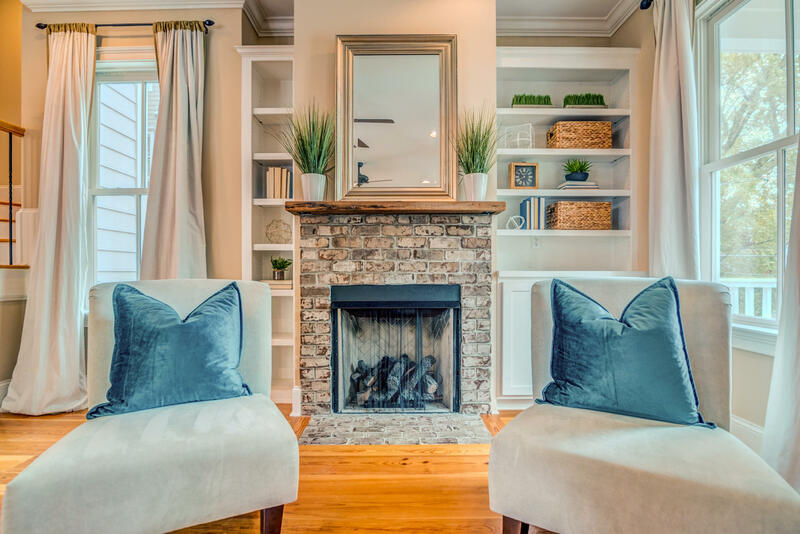 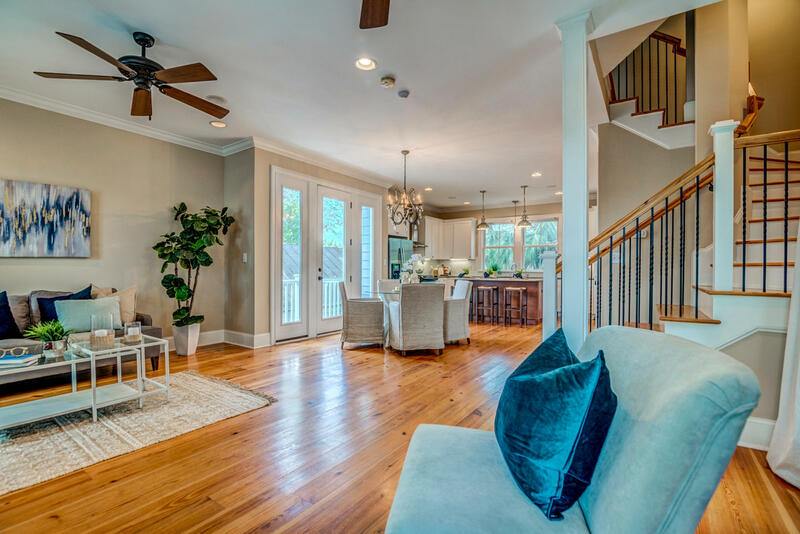 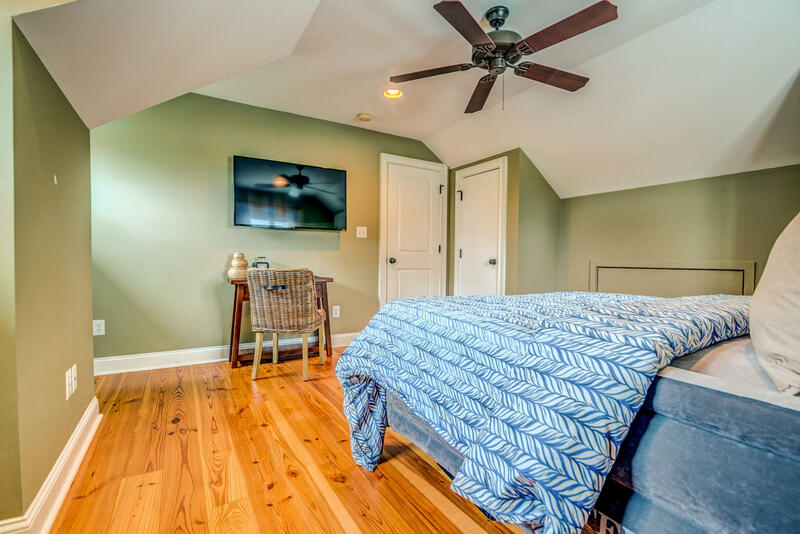 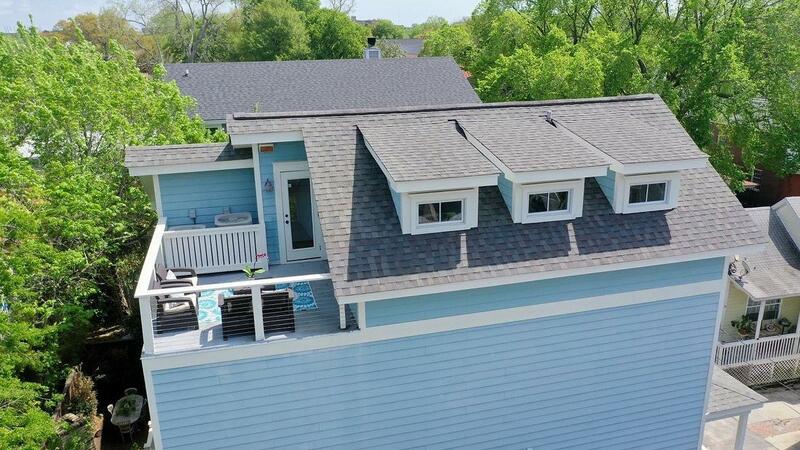 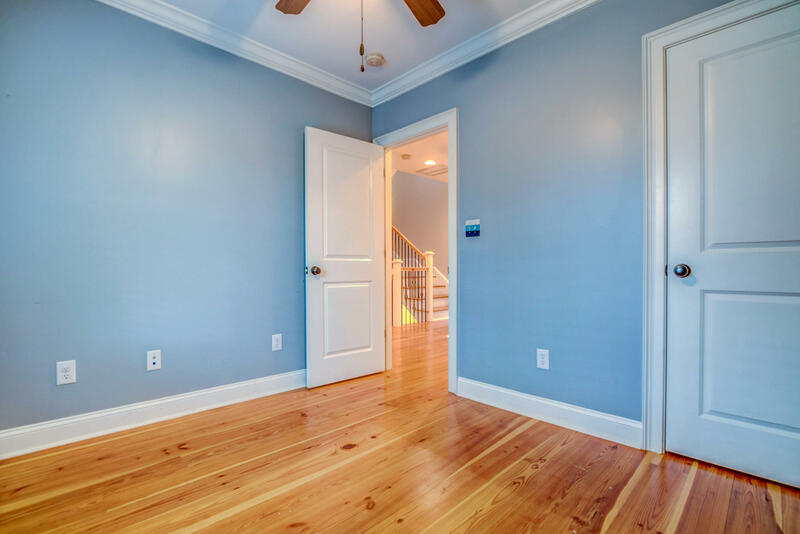 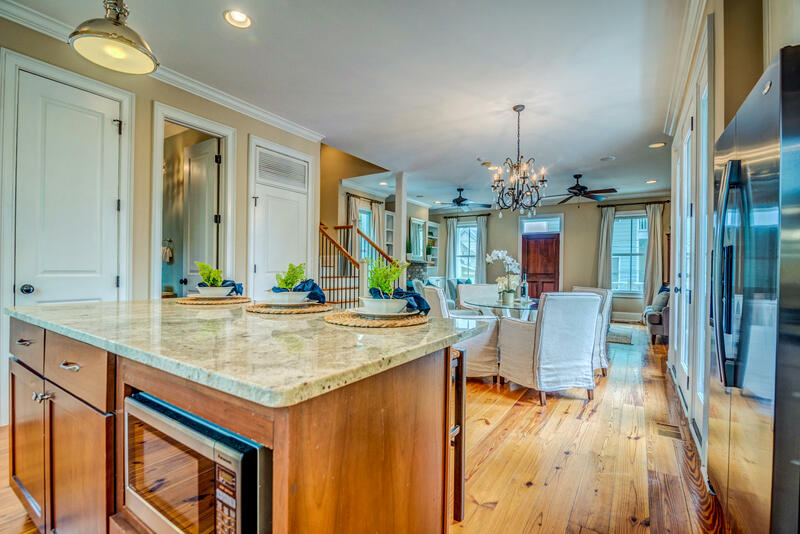 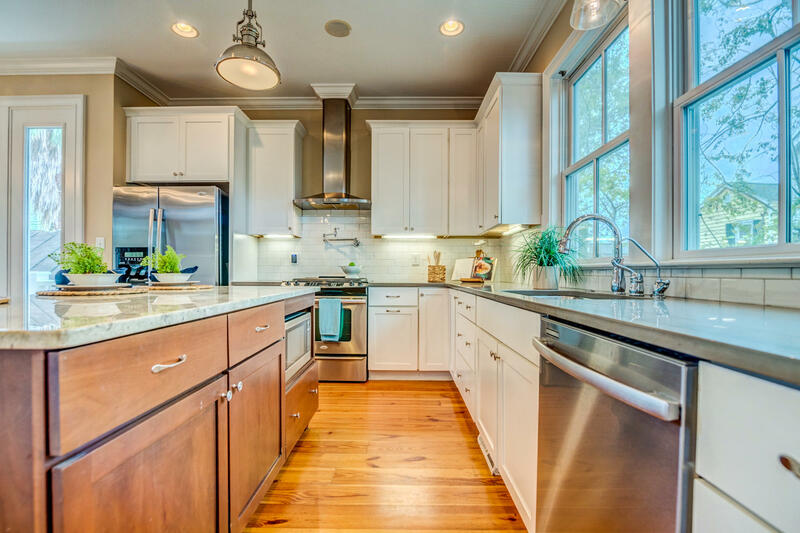 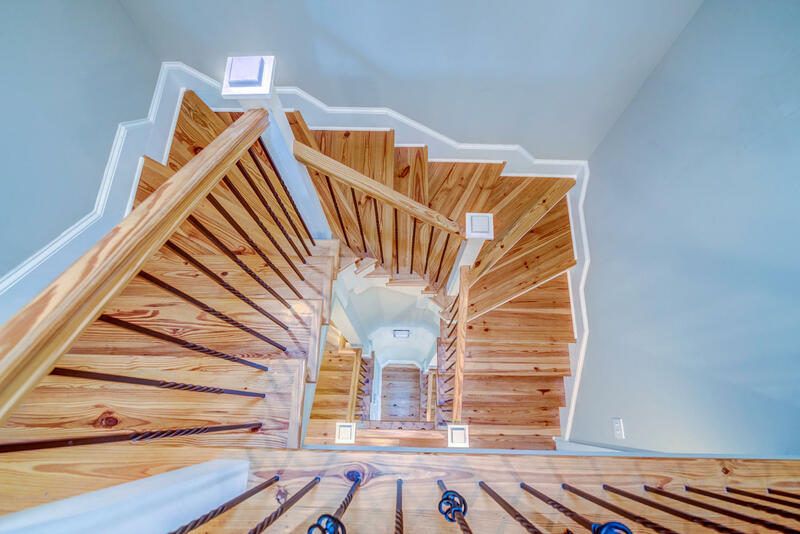 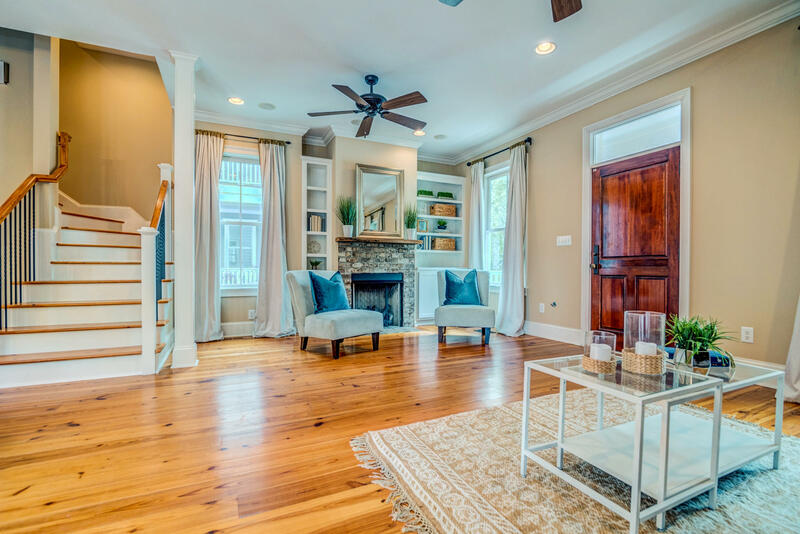 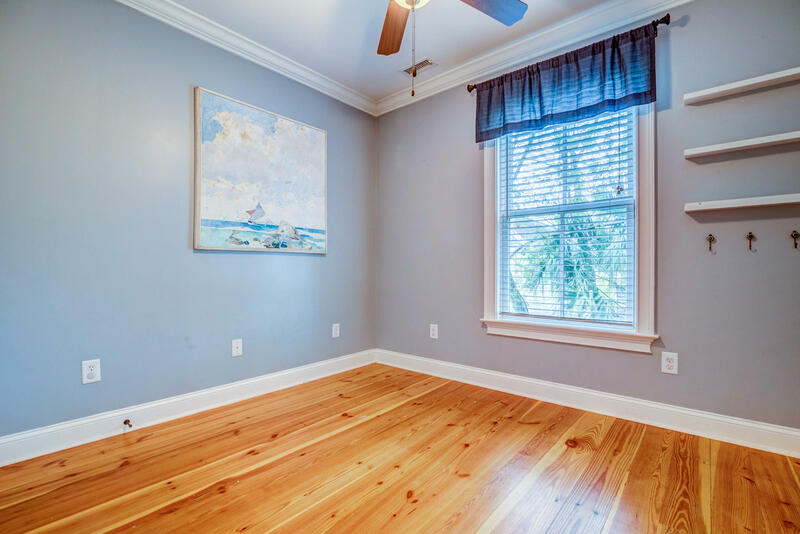 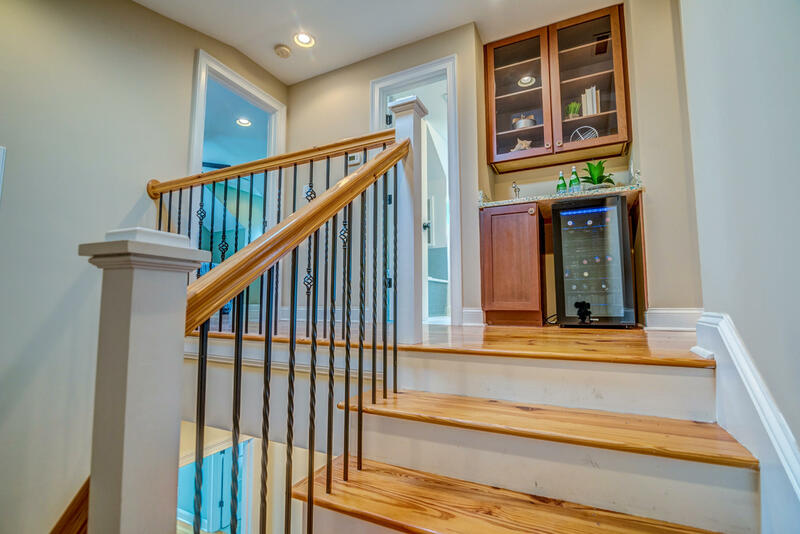 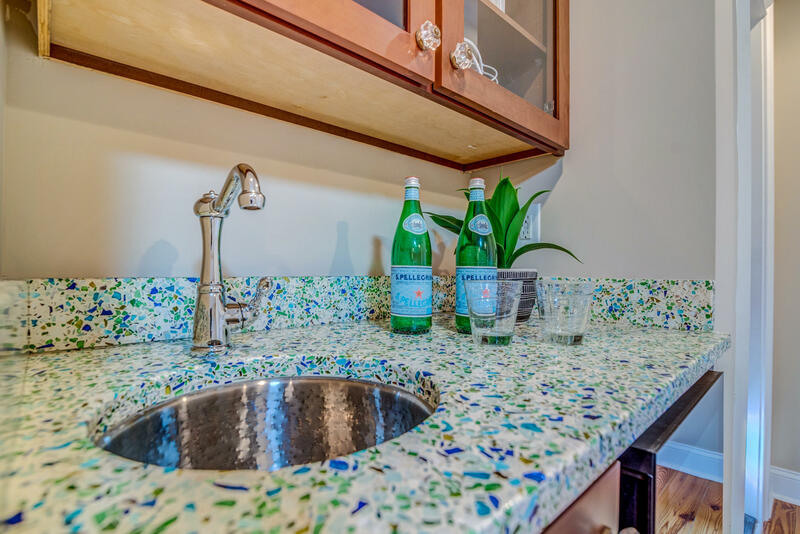 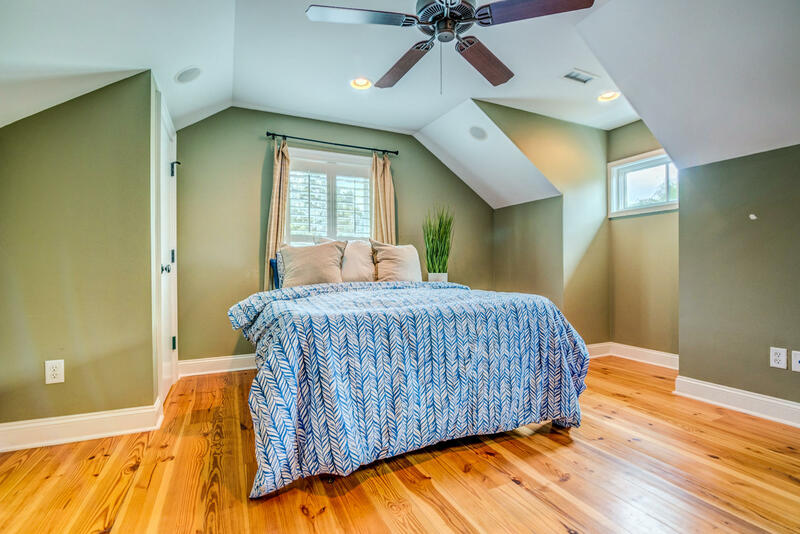 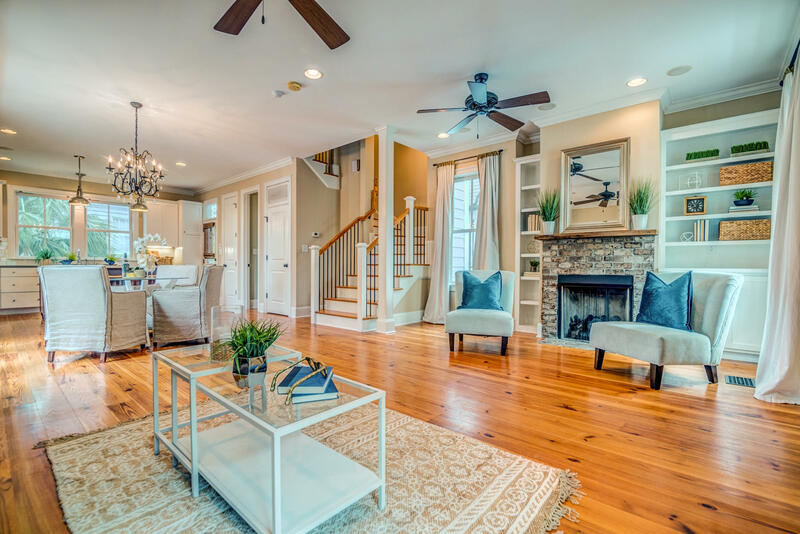 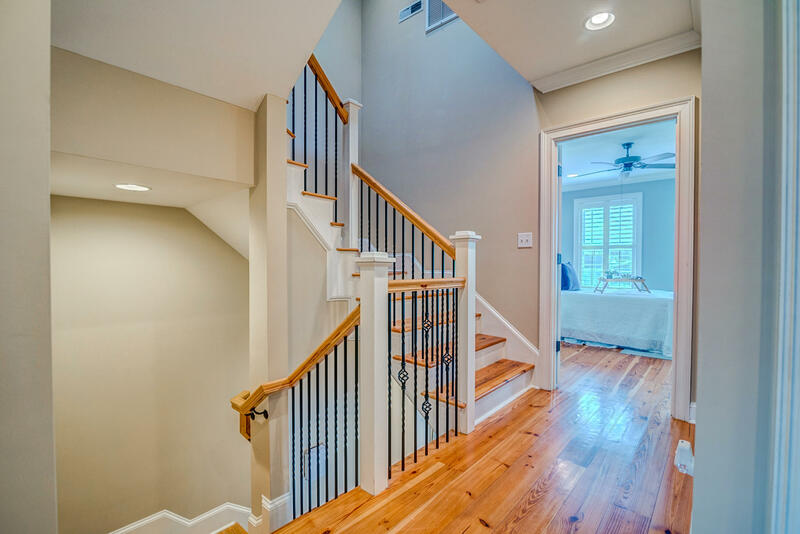 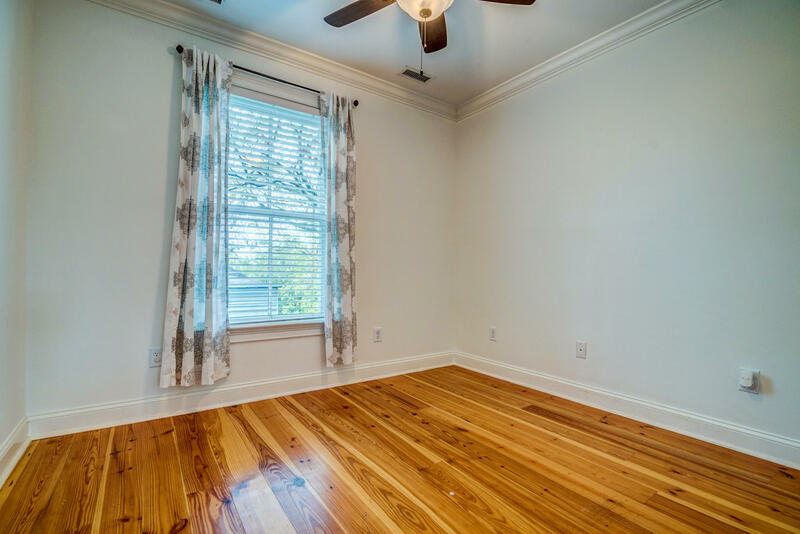 This home boasts an open floor plan on the first level, 4 bedrooms, 3.5 baths, a 2.5 car garage, heart pine floors, rooftop deck, brick fireplace w/ a reclaimed wood mantle, wet bar w/ recycled glass countertops, and so much more! 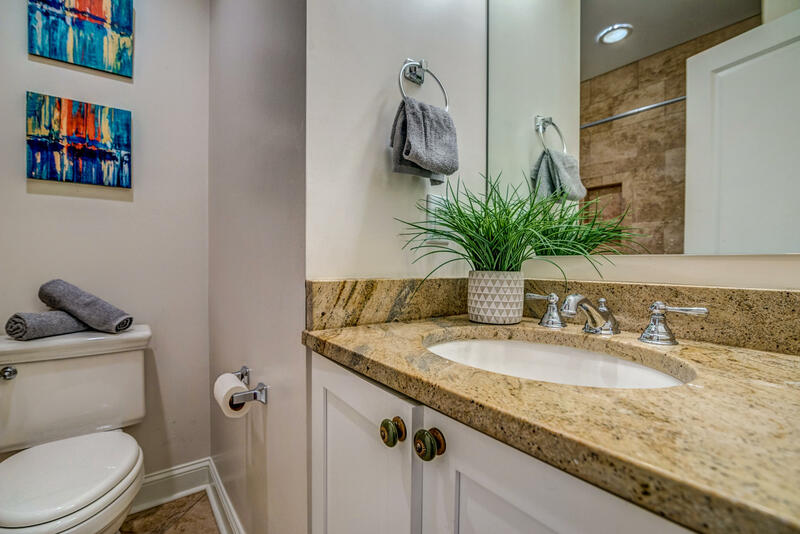 Tankless water heater and pump ensure you never run out of hot water or pressure. 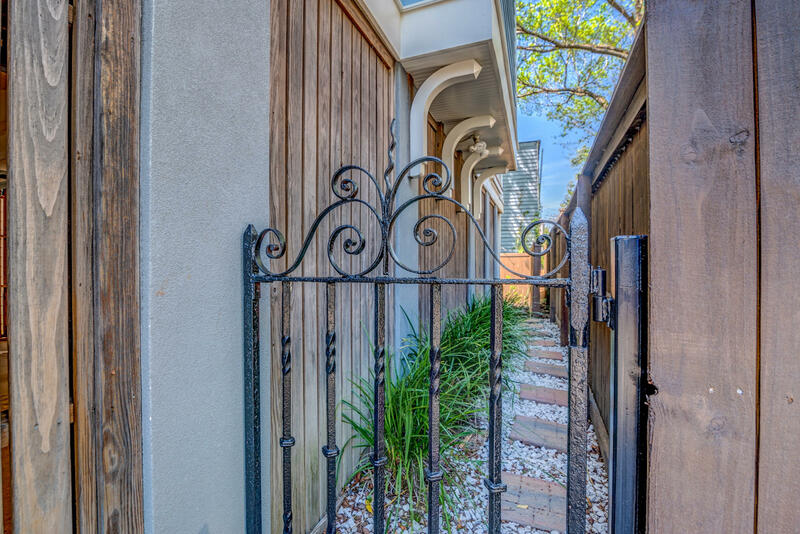 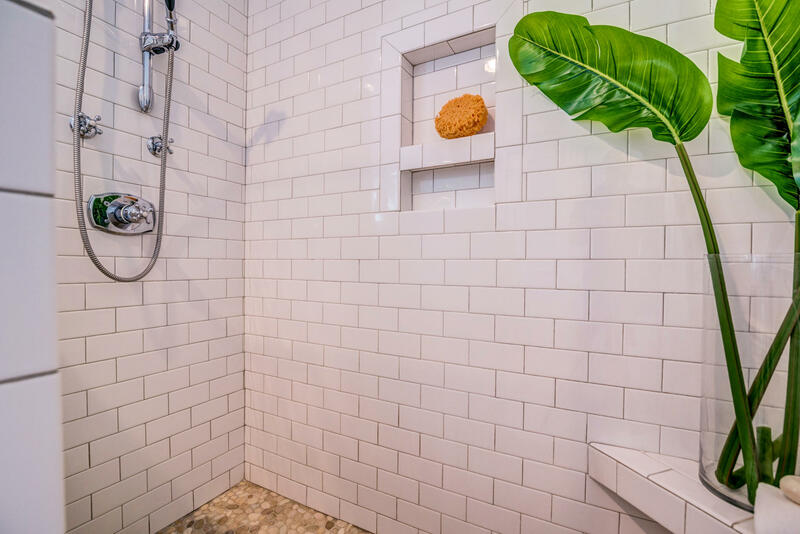 No expense was spared in the features selected for this custom home. 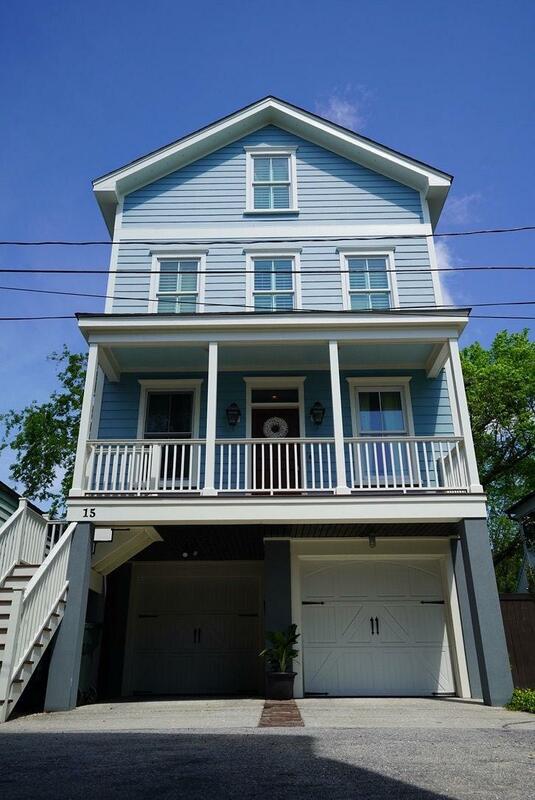 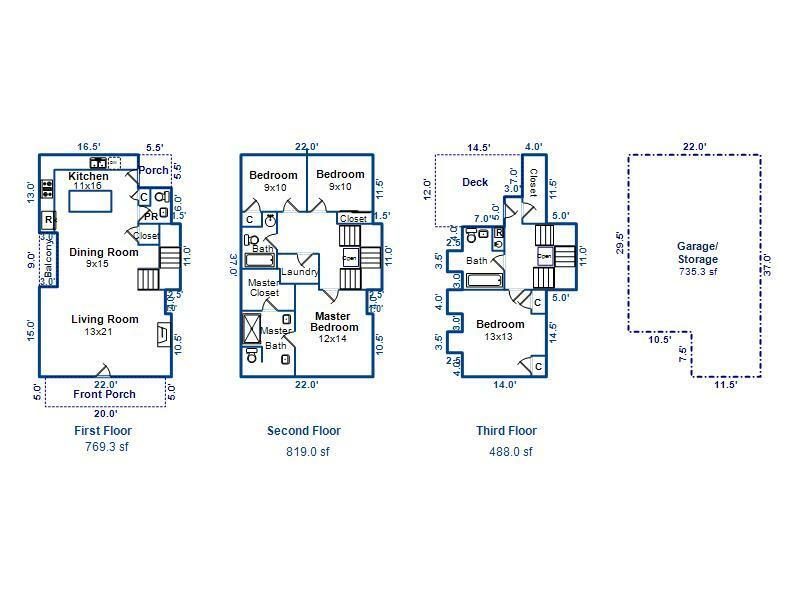 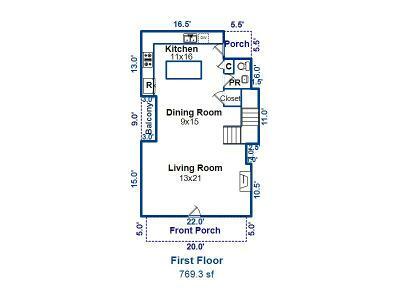 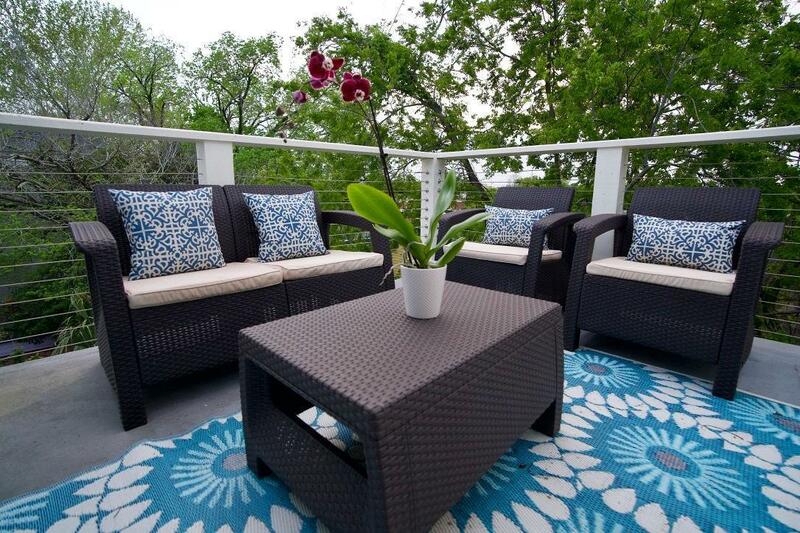 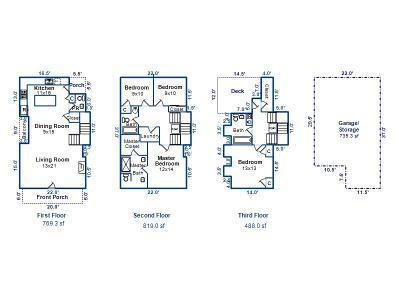 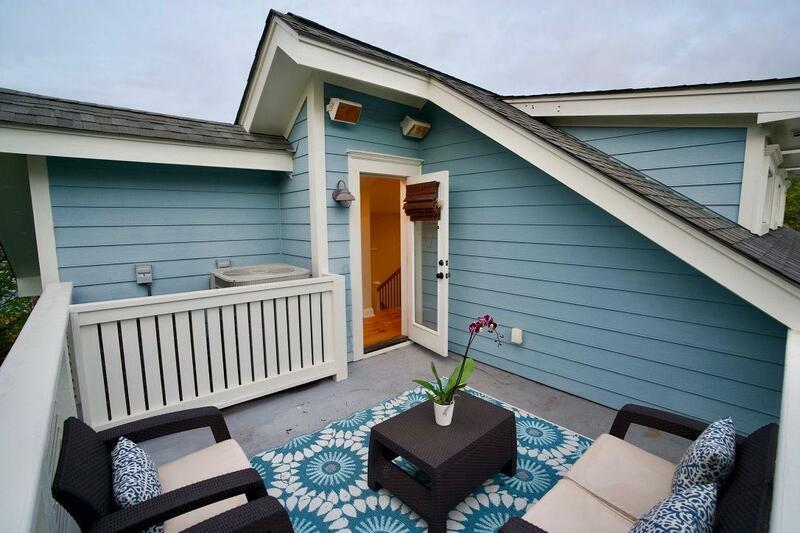 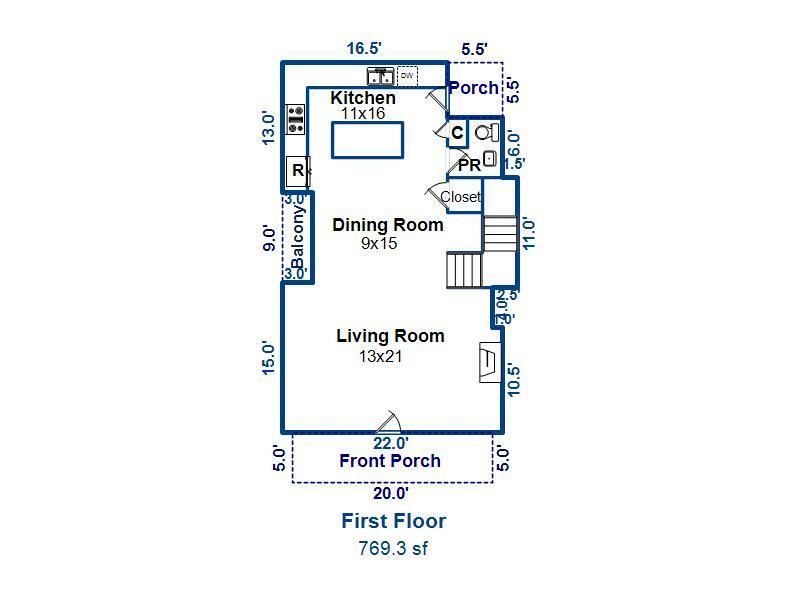 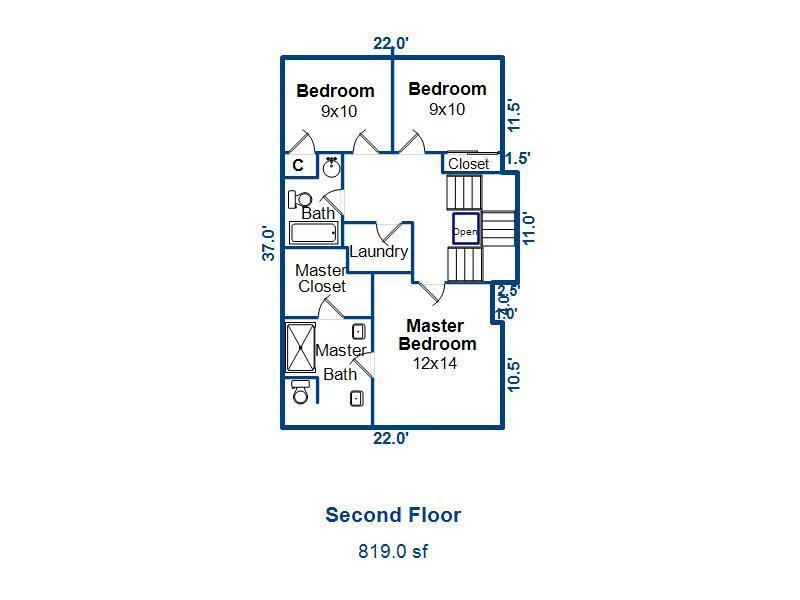 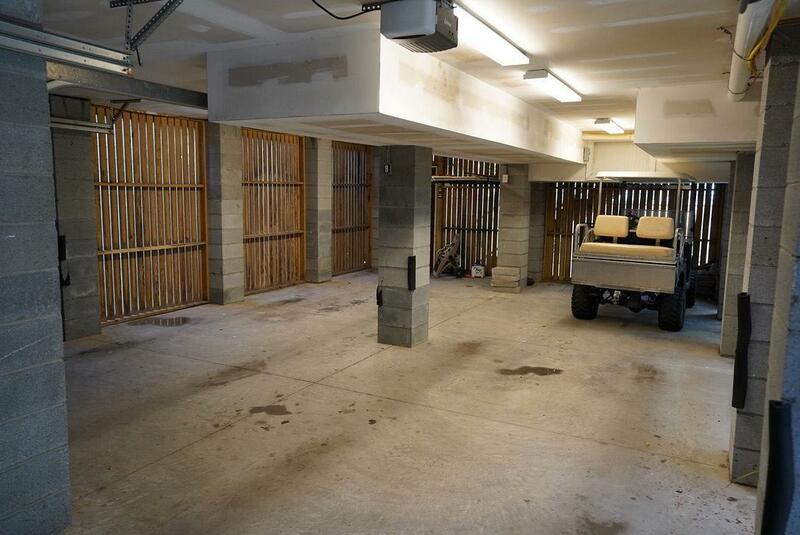 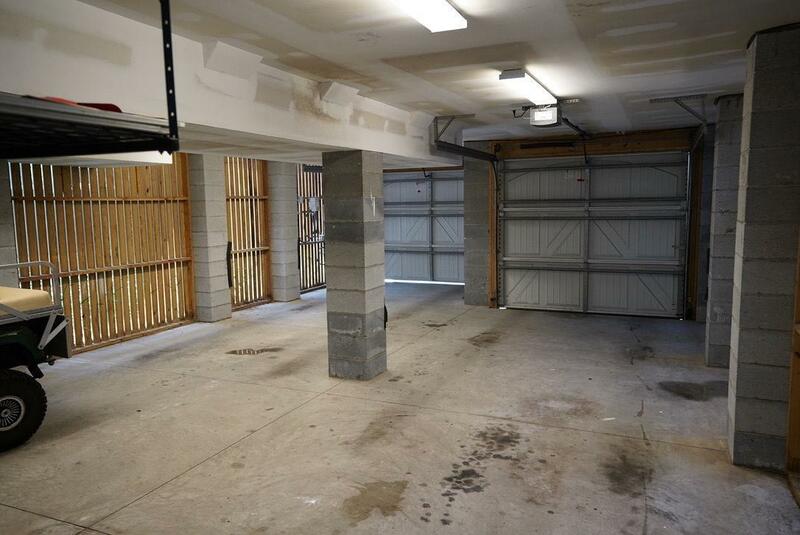 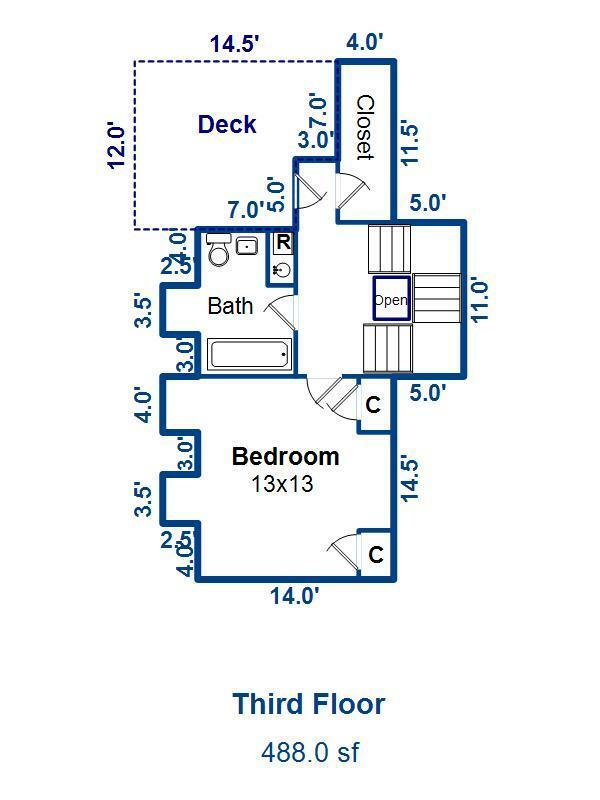 Don&apos;t miss out on this rare opportunity to own a 4 bedroom home downtown with a garage! 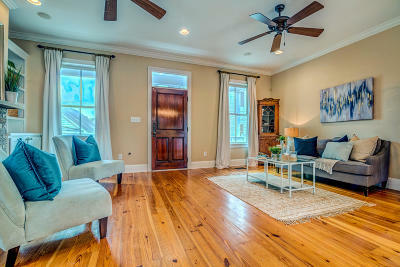 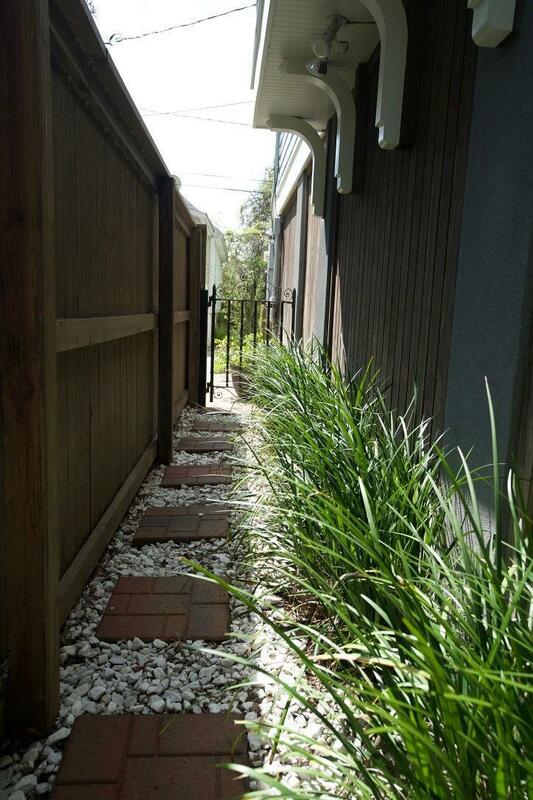 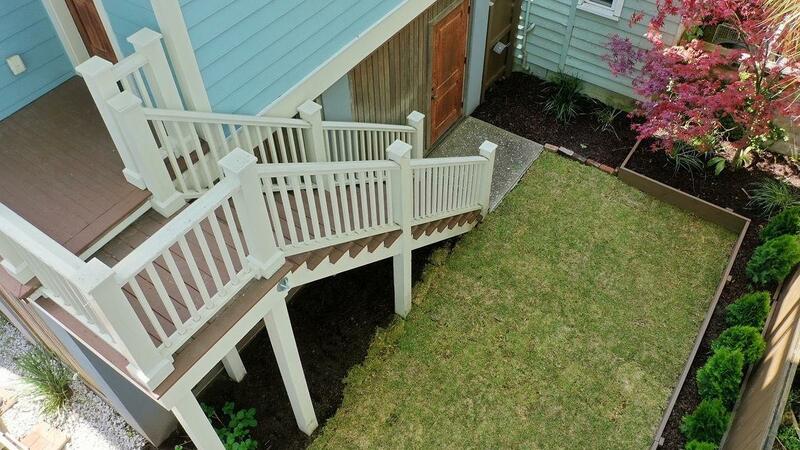 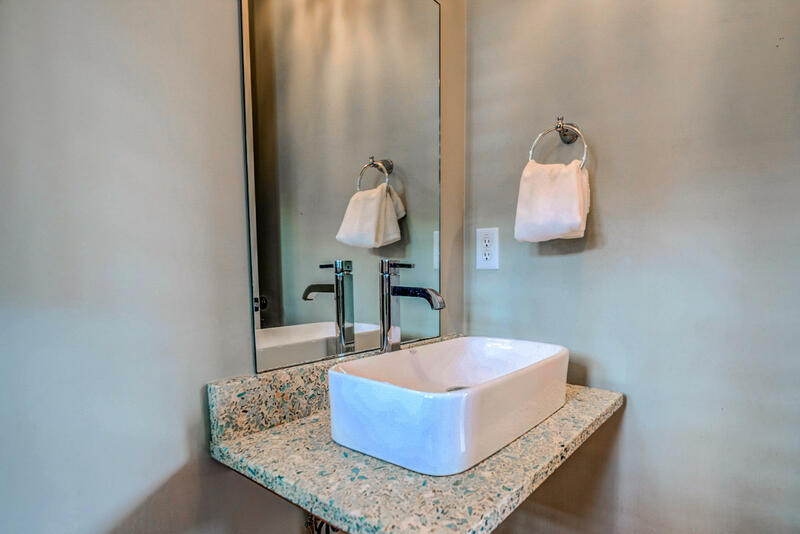 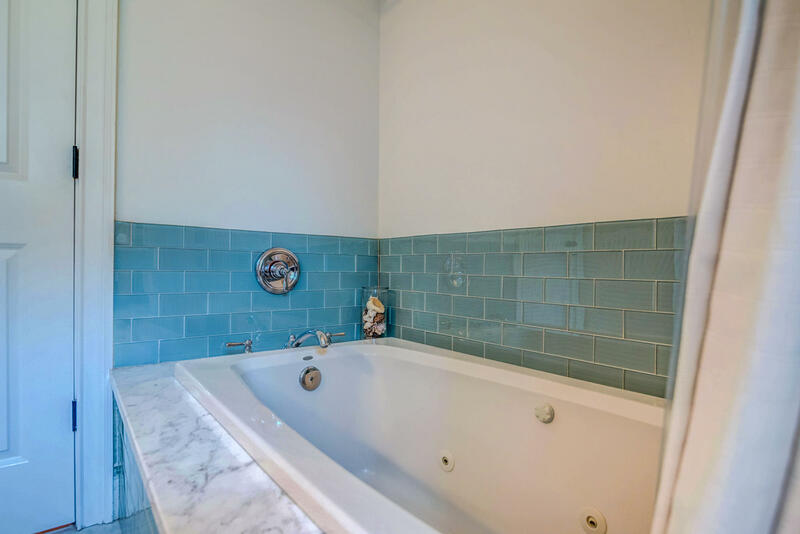 Check out the virtual tour next to photos for a 3D showcase of this home!